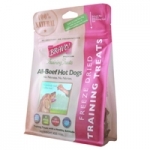 The use of beef hot dog slices to quickly train a dog is one of those “secrets” used by professional trainers. 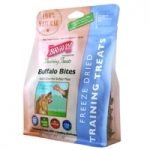 Dogs simply love a good hot dog and Bravo! 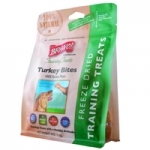 has sourced a nitrate-free, nitrite-free human grade all-beef hot dog for a healthy appealing treat. 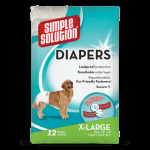 Think of these as your “secret weapon” when nothing else seems to get your dog’s interest and cooperation. 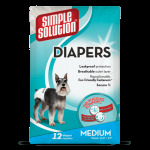 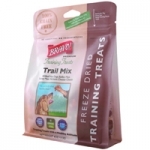 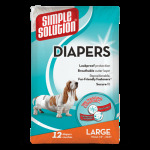 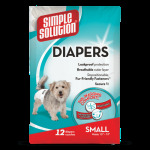 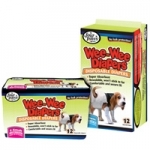 Designed to for pets with incontinence, excitable urination, untrained puppies, and female dogs in season. 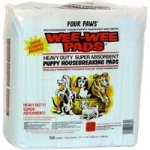 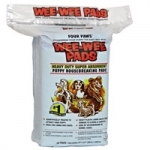 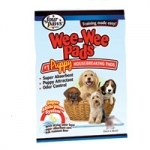 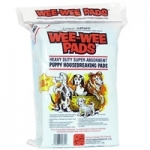 Four Paws Wee Wee Diapers are highly absorbent and , like diapers for infants, “wick away” moisture from skin/fur. 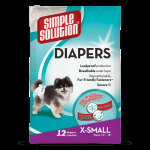 Comfortable & leak proof diapers are available in 5 sizes.